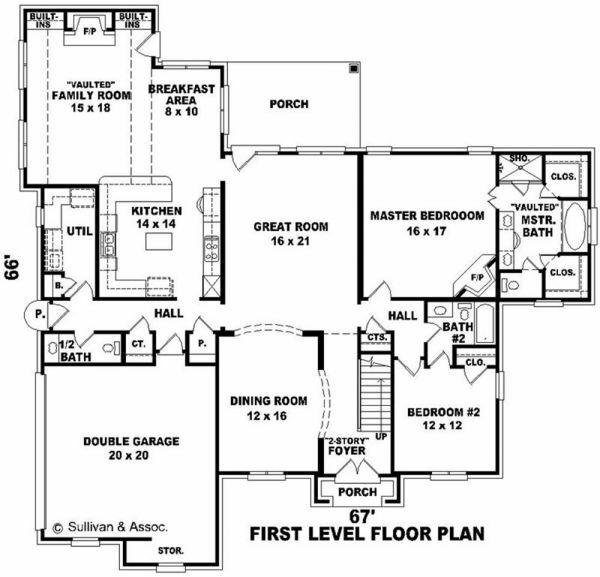 House design and floor plan. 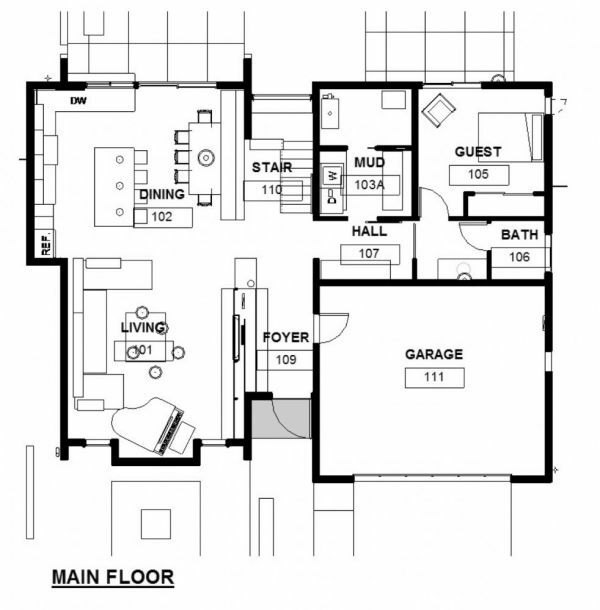 A floor plan is a drawing that shows the layout of a home or property from above. 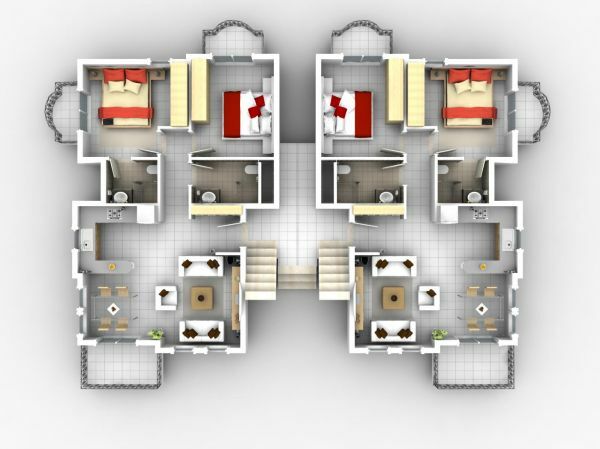 Floor plans are an essential part of real estate marketing and home design, home building, interior design and architecture!